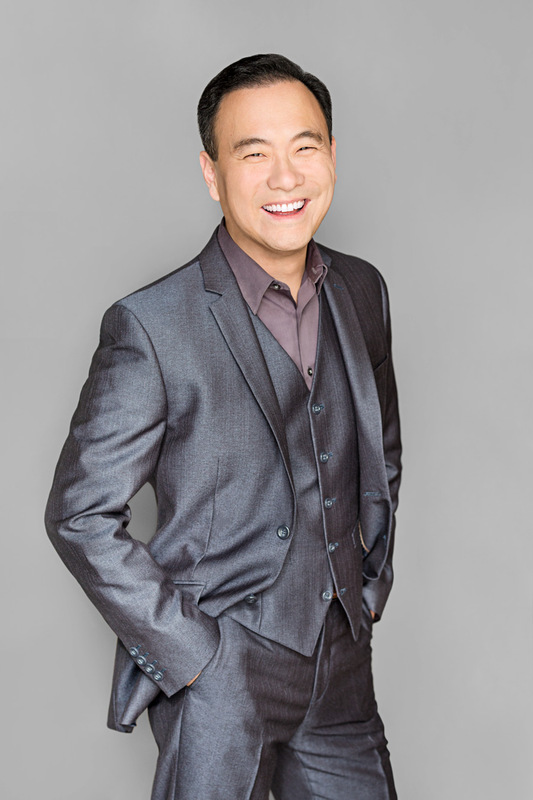 John Lim, is an attorney, entrepreneur, TEDx Speaker, and co-author of Corporate Cliches, an adult coloring book that has been featured in Inc Magazine and Cracked. He's also the host of Moving Forward, where I was also a guest on his show. During his weekly podcast, John speaks with today's top thought leaders, entrepreneurs, artists, and influencers. 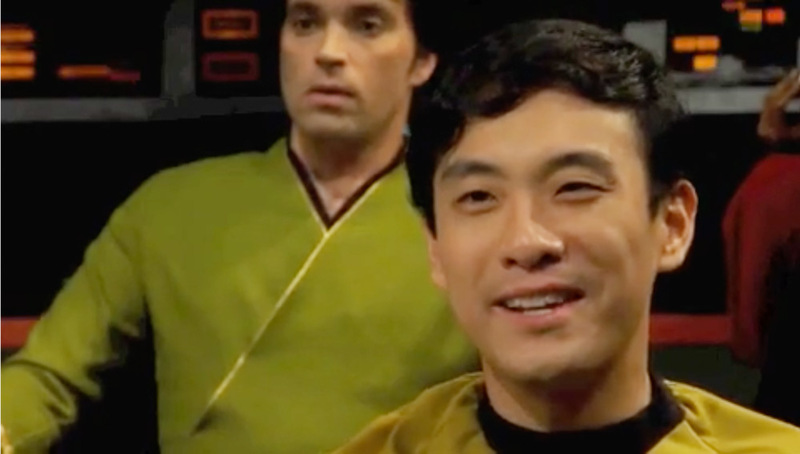 He's also known to sci-fi fans for his role as “Young Lt. Cmdr Sulu,” opposite legendary actor, George Takei, in the production of Star Trek: World and Enough and Time. 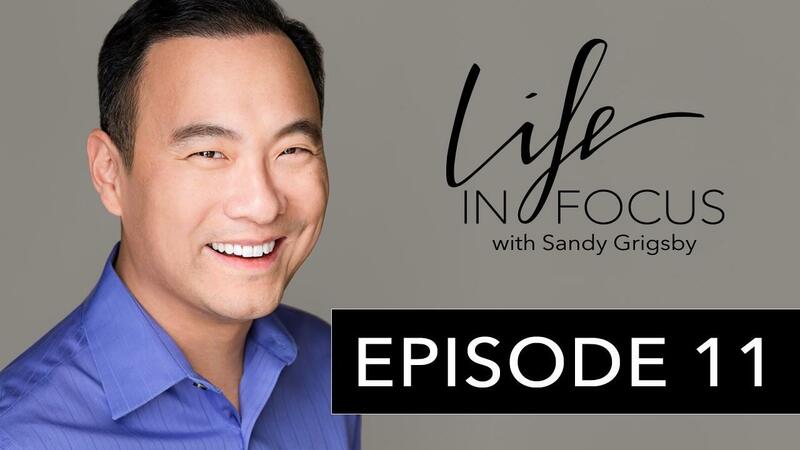 Listen to the full interview to hear about his interesting journey in life and how he keeps moving forward! Connect with John on his website Be Moving Forward and follow him on Facebook, Instagram, Twitter, or Youtube. Photo by Sandy Grigsby Brio Five.